Allison and I will be at MAGFest 13. There’s no planned panels or anything just we’ll be around attempting to have fun and that sort of nonsense. So come up and say hi, if you feel so inclined. Allison and I will both be guests at ConBravo 2015! Really looking forward to finally seeing this con as it’s looked like it’d be a blast. This will also be the 1st con I’ve actually gone to in Canada. Do you like cartoons? Ninjas? Action? 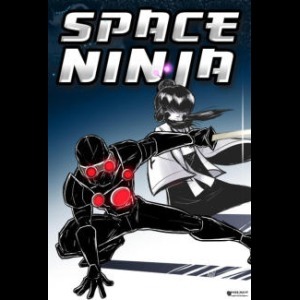 Well then you should check out Space Ninja by Neon Harbor! What’s this? A new website?!? What does this mean? 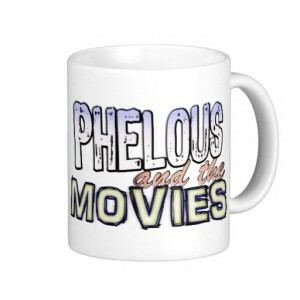 It means the new Phelous.com is now online! Please help Support our Shows on Patreon! Allison, Andrew and I all have a Patreon. This is where you can support our shows and get rewarded for that support if you’d like. AND WHO WOULDN’T!? I dunno… probably some people but whatever CHECK IT OUT! PLEASE! COME ON! 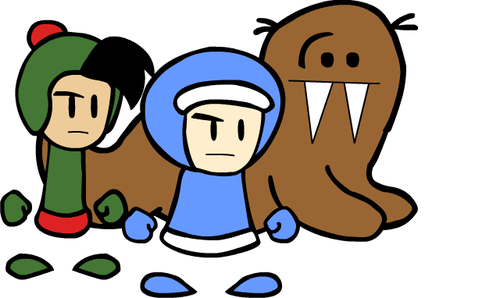 With your help Eskimo Bob will be coming back better than ever with completely re-done improved animation! Check out the kickstarter page if you want to help or are interested in finding out more. 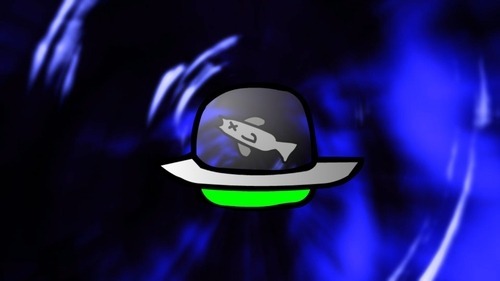 If you don’t remember Eskimo Bob it’s that series where I WAS A FISH IN A SPACESHIP!!! New Show from Sad Panda! It’s about canceling shows and boomerangs. This Show has been canceled by Sad Panda. SURPRISE!